It was the nation’s first statewide settlement to address the rights of people with disabilities to receive state funded employment services in the broader community, rather than in segregated sheltered workshops and facility-based day programs. As members of the DOJ’s Civil Rights Division — the Deputy Assistant Attorney General and the lead counsel that brought the case, respectively — we oversaw the investigation that led to the court-ordered settlement, and witnessed first-hand how people with disabilities had been isolated and exploited in segregated factory-like settings known as sheltered workshops. Young people with disabilities were recruited straight from school into a workshop, subsidized by taxpayers, where they kept working in segregation for decades. Students were often denied meaningful opportunities to participate in integrated alternatives, such as integrated transition services incuding work-based learning opportunities and experiences. This put them at serious risk of being unnecessarily placed in segregated sheltered workshops and facility-based day programs. Many of these Rhode Islanders have been able to access and thrive in typical jobs. People like Pero, who went from working for 48 cents an hour at a workshop to making minimum wage working at a restaurant. Or Peter, another former sheltered workshop employee who was earning about $1.50 per hour, and who went on to earn more than minimum wage working as a custodian at a hospital. These workers quite often can and want to work in safer, more mainstream jobs for higher pay, but they have been shunted away into sheltered workshops that pay as little as 22 cents per hour. State and local governments must take affirmative steps to ensure that students with disabilities have opportunities to make informed choices, have access to individualized job transition services, and have the necessary supports that they need to leave school and enter competitive integrated employment or postsecondary education. Businesses also have a role to play by hiring people with disabilities as part of their mainstream workforces, and ridding their supply chains of contractors that may segregate and exploit them. 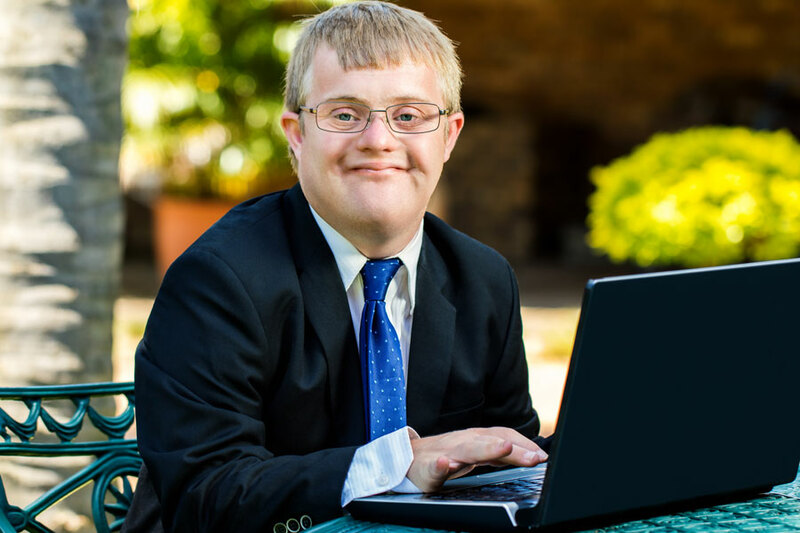 The good news is that the changing legal landscape – including recent Supreme Court decisions and changes to the enforcement of the Americans with Disabilities Act (ADA) and the Workforce Innovation and Opportunity Act (WIOA) – has actually made it easier than ever before for organizations to achieve real inclusion of people with intellectual and developmental disabilities. Instead of being onerous, these laws and regulations should work in tandem – creating a complementary system of supports that can help young people with disabilities transition from school into rewarding jobs in their communities.